To Enhance the quality of life for Taiwanese Americans in the U.S.
Our work is largely devoted to building an understanding of Taiwanese American heritage, encouraging pride in Taiwanese American identity, developing a strong Taiwanese American community, advocating around issues pertinent to Taiwanese Americans, and helping to contribute to our culture, ever richer in its diversity. This work is done through themes of Leadership, Identity, Networking, and Citizenship (LINC). Instilling leadership qualities to enrich the quality of life of ourselves and the communities we serve, while also increasing our visibility. Building an understanding of Taiwanese American heritage, encouraging pride in Taiwanese American identity, advocating for issues pertinent to Taiwanese Americans, and helping to contribute to a Taiwanese American culture ever richer in its diversity. Networking with other Taiwanese American, Asian and Pacific Islander, minority and other citizens, as a means of empowerment, to gain respect from and equality with all Americans. Helping to instill in our community a greater sense of citizenship, stressing both the responsibilities and rights that come with it, so that all may share in the task of forging a strong future and the benefits that follow. 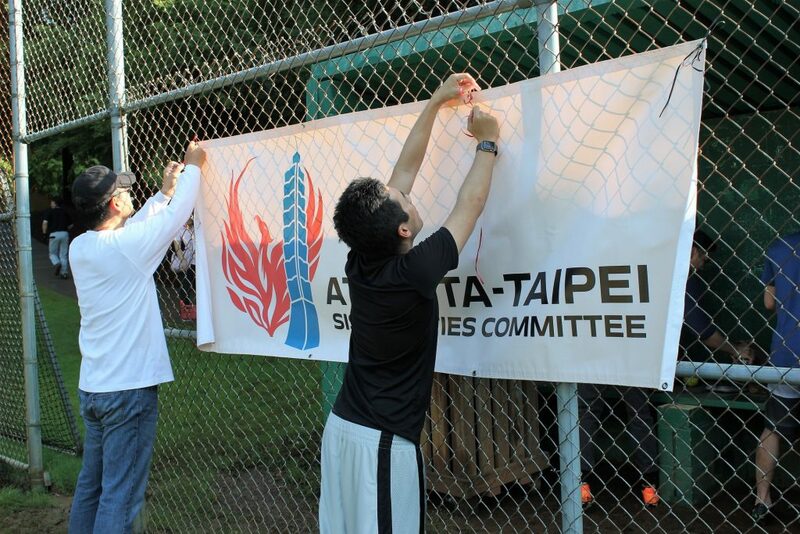 Taiwanese American Professionals Atlanta (TAP-ATL) is a chapter of the Taiwanese American Citizens League (TACL). TACL was officially established on July 13, 1985, with the mission to help improve the quality of life of Taiwanese Americans in the United States. 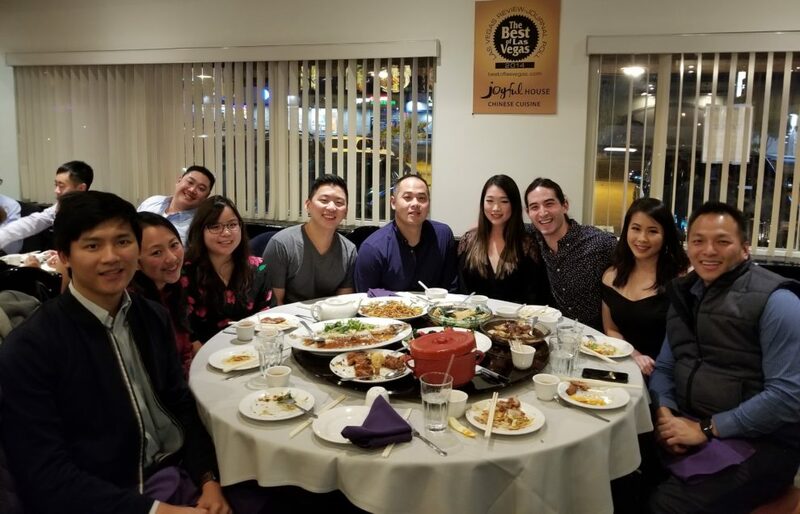 In creating a community for Taiwanese-American professionals, TAP-ATL seeks to provide a diverse and well-rounded experience for its members and community. 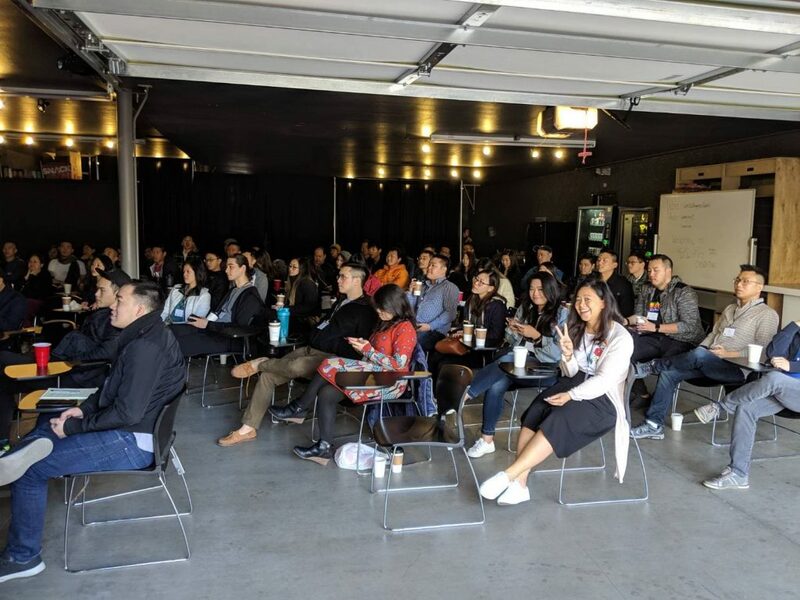 TAP-ATL holds over 40 events per year covering Professional Networking, Professional Development, Social Networking, Community Service, and Taiwanese-American Cultural Awareness. The wide range of events includes speaker panels, skills training workshops, dinner groups, mixers, banquets, community service events, and more. We welcome everyone, regardless of whether you’re Taiwanese or Taiwanese-American, to participate and join.